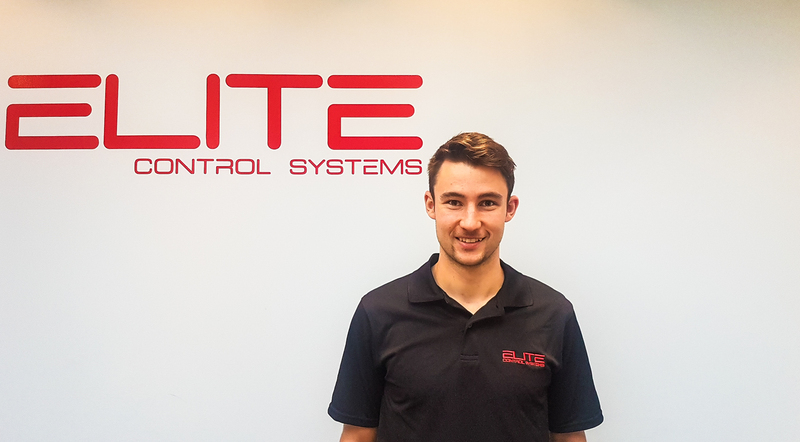 Livingston, Scotland- 8th November 2018- Elite Control Systems Limited are pleased to announce that David Holmes has recently been selected as its new Graduate Systems Engineer. 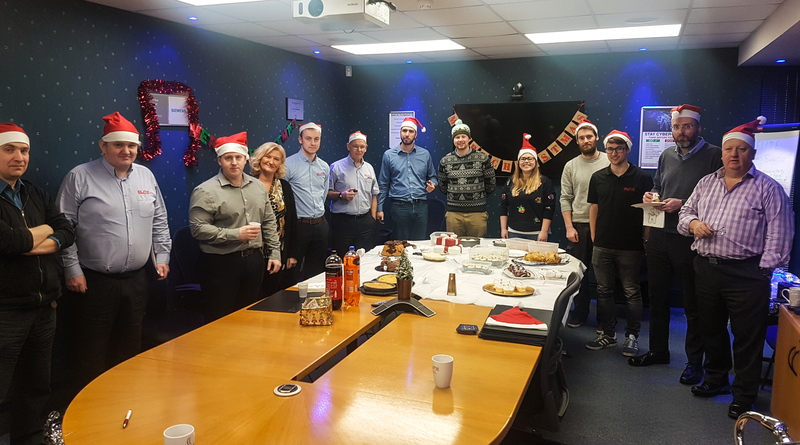 Originally from Dunfermline, David will be based at Elite’s headquarters in Livingston and will report directly to the Engineering Manager, Juan Carlos Di Bella. 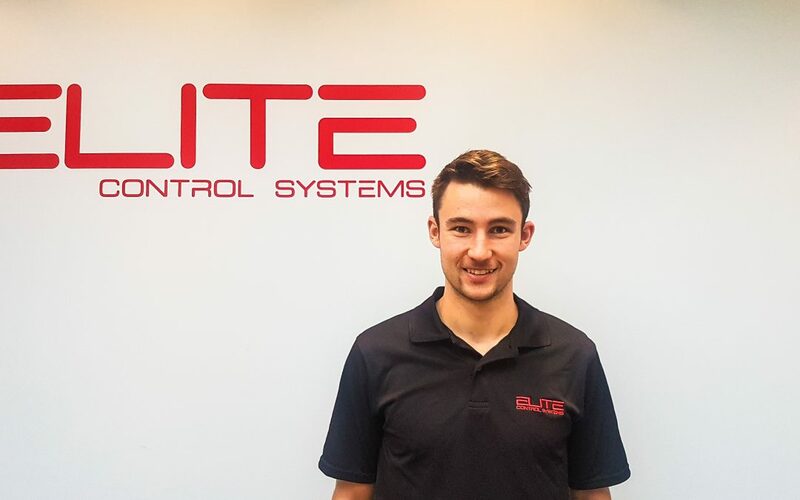 David studied Electrical and Electronic Engineering (MEng) at the University of Edinburgh and will now become part of a dedicated team of engineers at Elite. Part of David’s new role involves designing quality software and hardware solutions based on a variety of DCS, PLC and SCADA manufacturers. 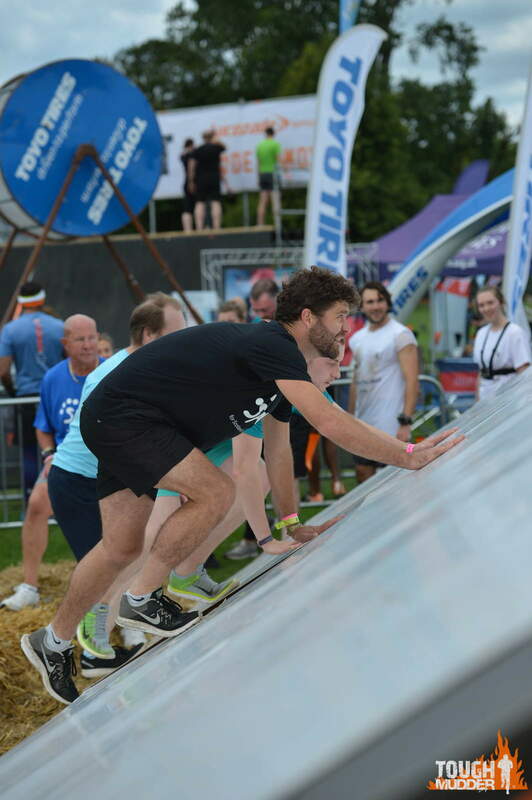 This is David’s first full-time role within the control systems industry. While on industrial placement for his master’s project, he previously worked as an electronics intern with Optos PLC. Optos are a leading provider of devices for eye care professionals. 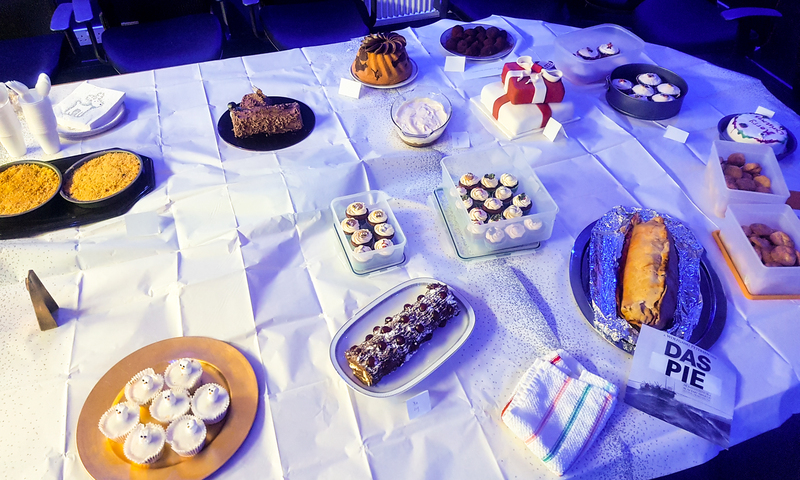 Elite’s extensive portfolio of Food and Beverage clients include: Edrington, A.G Barr, Diageo, Glenmorangie, North British Distillery, Whyte & Mackay, Quaker Oats, etc. 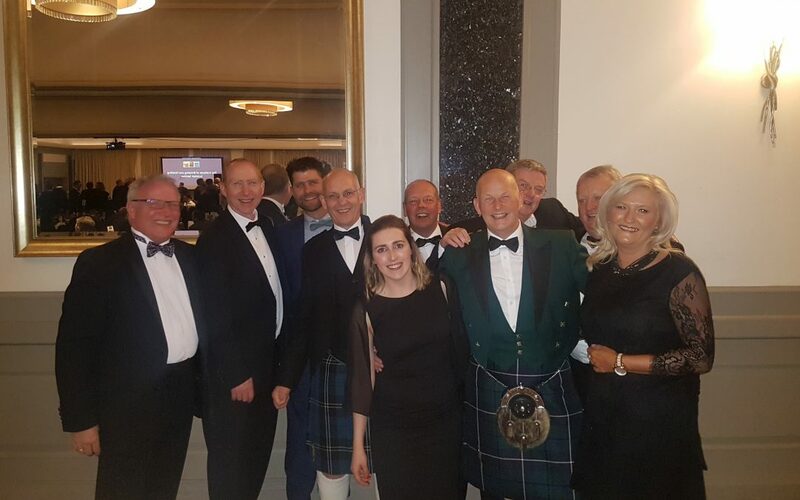 Elite also serve numerous energy providers such as Scottish Power and ScottishPower Renewables along with other major manufacturing companies like Tarmac and Liberty Steel. 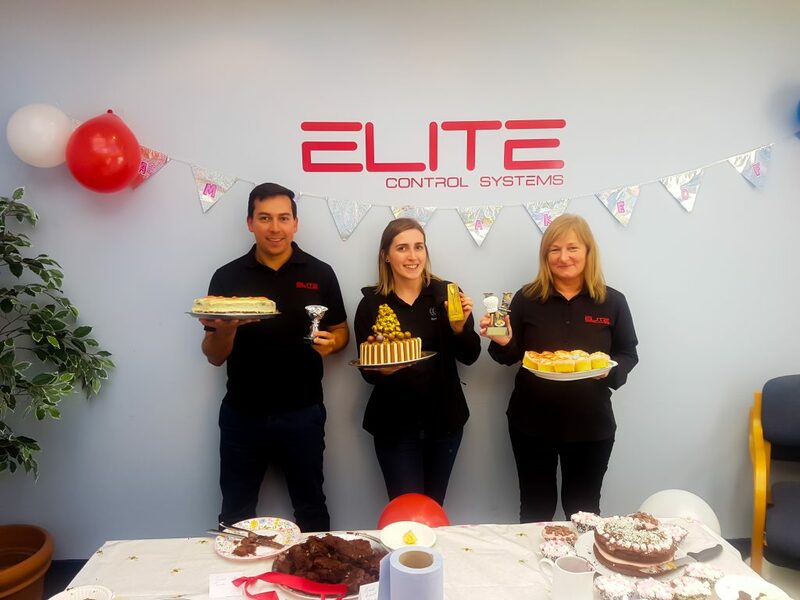 Elite Control Systems was established in 1992 and is based in the new town of Livingston, just outside Scotland’s capital city of Edinburgh. 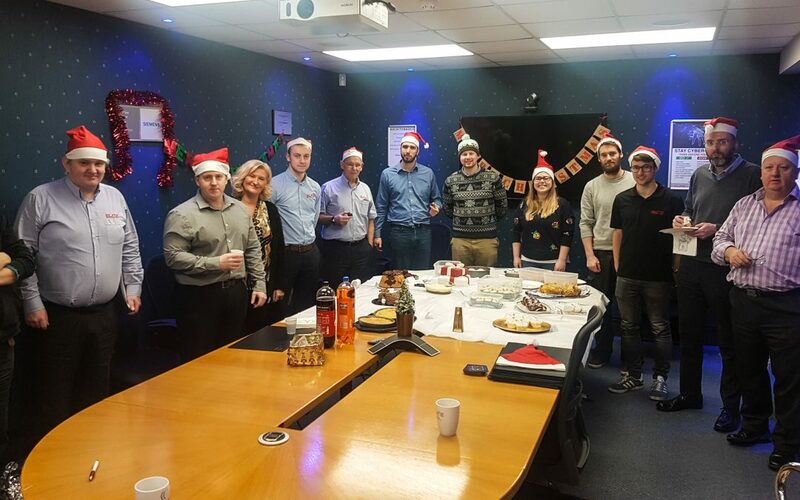 Elite is a highly regarded innovative company focused on delivering full engineering support services to the highest standard. 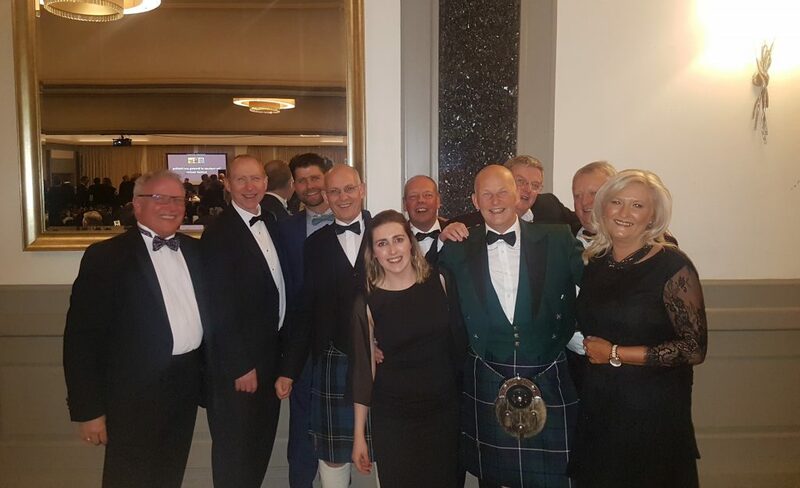 The company has expertise and experience delivering full turnkey solutions and engineering support services for clients spanning a range of industries including: Food and Beverage, Bottling and Distilling, Oil and Gas and Energy. 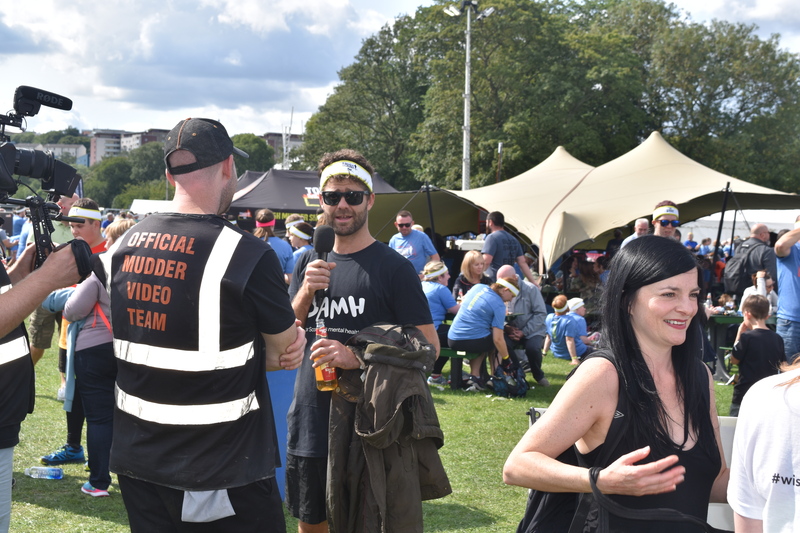 If you would like any more information on our services, please fill out the contact form below and a member of our team will be in contact soon. 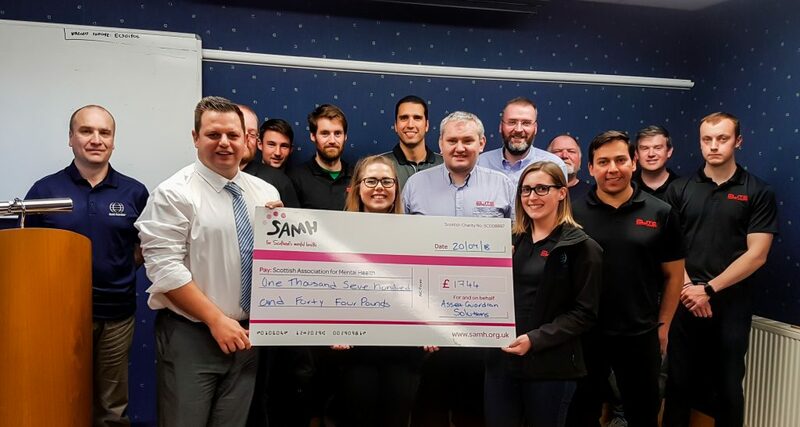 Elite Control Systems Limited is pleased to announce that a total of £1744 has been raised for SAMH (Scottish Association for Mental Health). 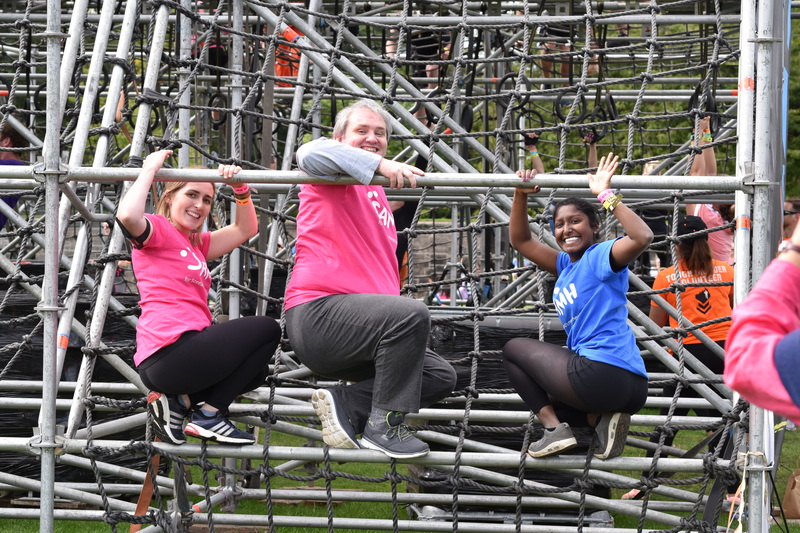 Employees from Elite Controls joined forces with employees from Asset Guardian Solutions Limited (AGSL) to raise money for the charity by taking part in the Edinburgh Tough Mudder 5k. 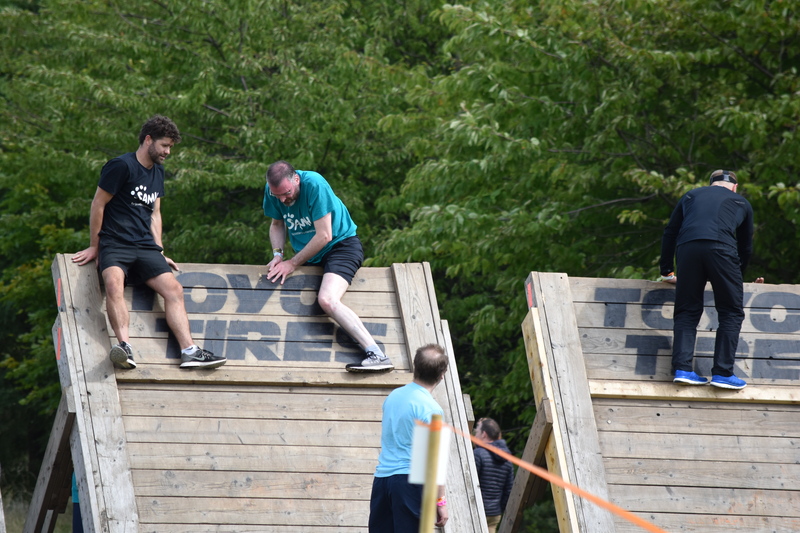 Elite Control Systems Limited would like to thank everyone who has kindly donated to the charity. 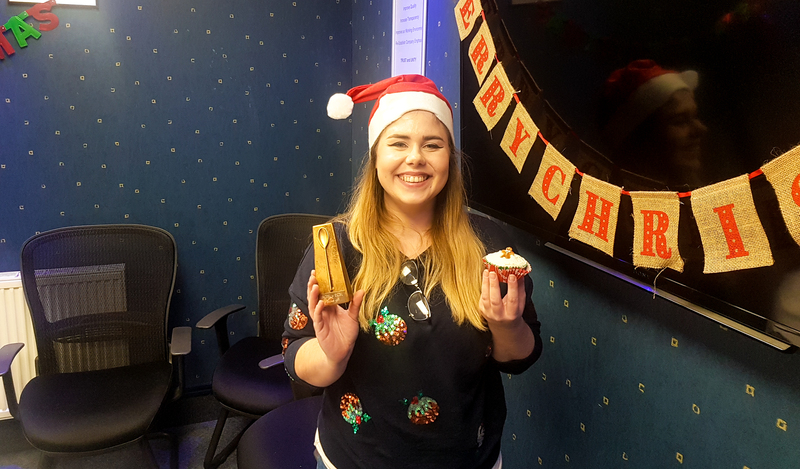 The generous donations have resulted in the team raising £1744 which will be put to use straight away to support those who are experiencing mental health problems. 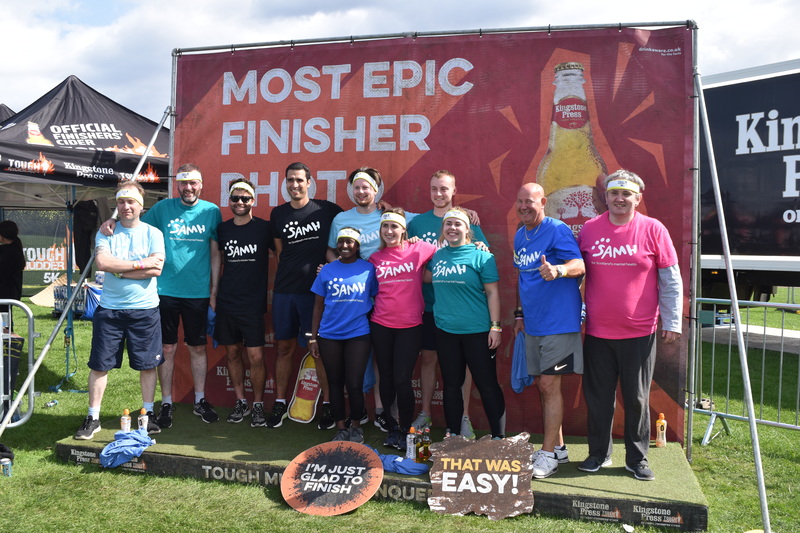 Elite Control Systems Limited is pleased to announce the Mud Buds (a team of 11 employees from both Elite Control Systems and Asset Guardian Solutions Limited) have successfully completed the Edinburgh Tough Mudder 5k, whilst raising a generous amount for a fantastic cause – SAMH (Scottish Association for Mental Health). 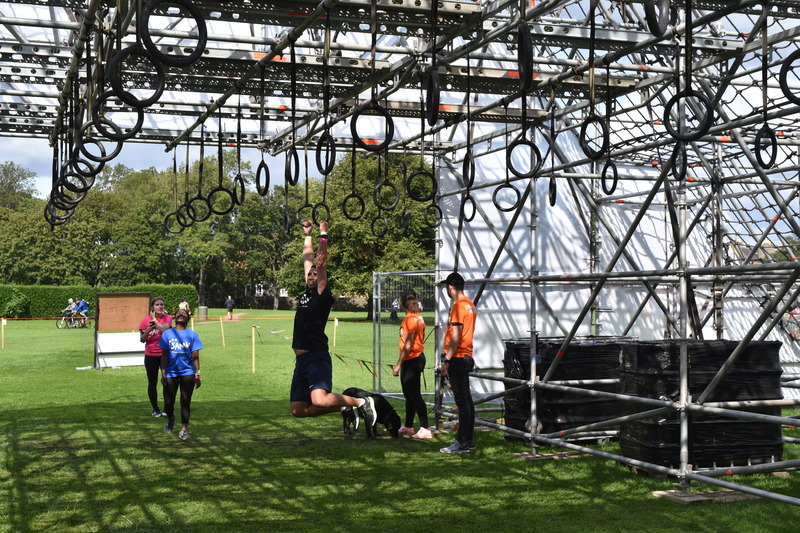 Elite Control Systems Limited is pleased to announce it has joined forces with Asset Guardian Solutions Limited to create a team of 11 employees (the Mud buds) who will be taking part in Edinburgh’s Tough Mudder 5k, whilst raising funds for SAMH (Scottish Association for Mental Health). 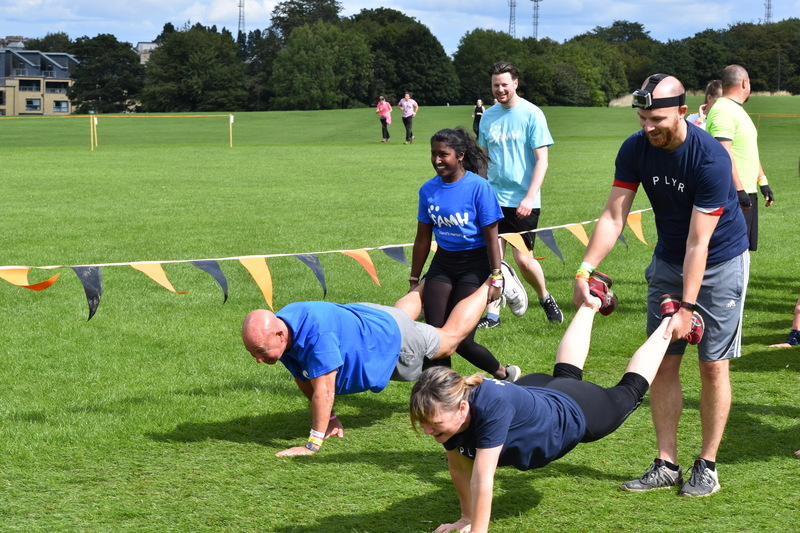 The event, which takes place on August 25th 2018 will include 10 obstacles over 5 kilometres, some of which will include a Pyramid Scheme, Giant A-Hole, Everest and Bale Bonds, encouraging participants to work in teams to help overcome the obstacles. 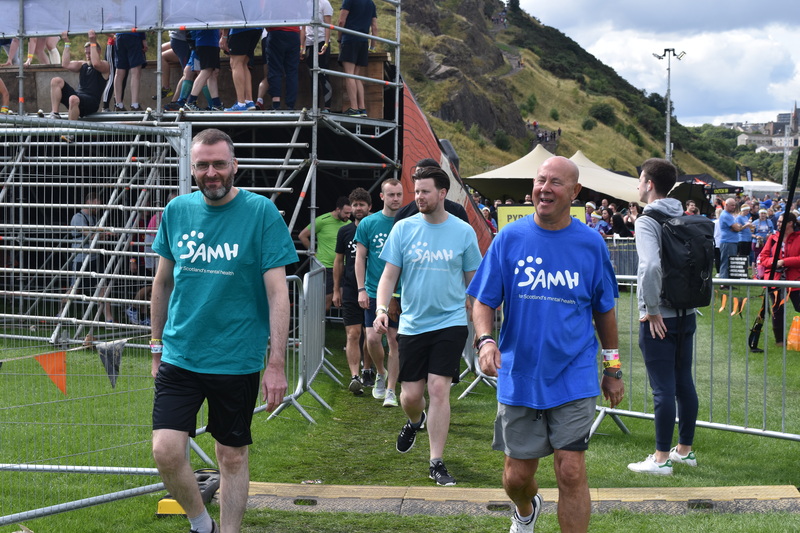 SAMH is a Scottish based charity that was founded in 1923 and operates 60 services in communities throughout Scotland providing various mental health support services, including Employment, Mental Health Outreach, Suicide Prevention and Active Living. 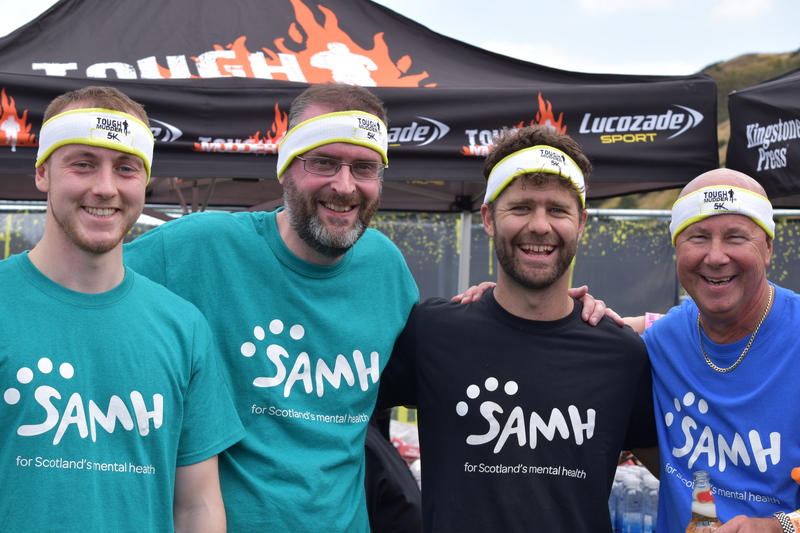 SAMH have funded a 3 year Phd with Glasgow University so an in-depth study can be carried out into suicide triggers in men. It will assess what increases the likelihood of someone taking their own life, and what can be done to reduce the risks. 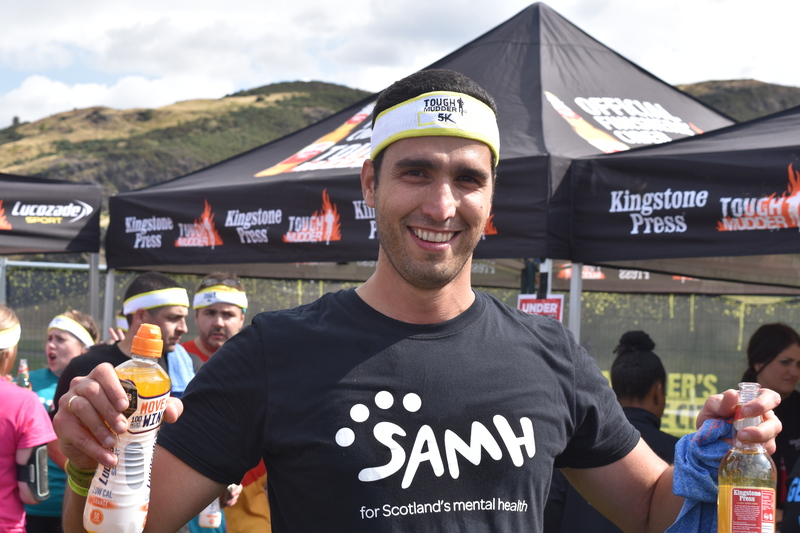 Between 70 and 75% of all suicides in the UK and Scotland are by men and little is known about the factors that increase this risk. 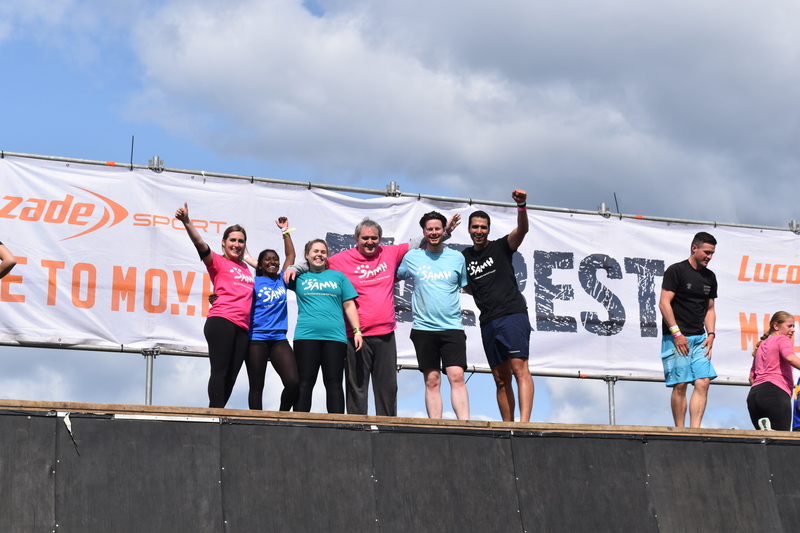 If you would like to support the team, you can donate here. Your support is greatly appreciated. 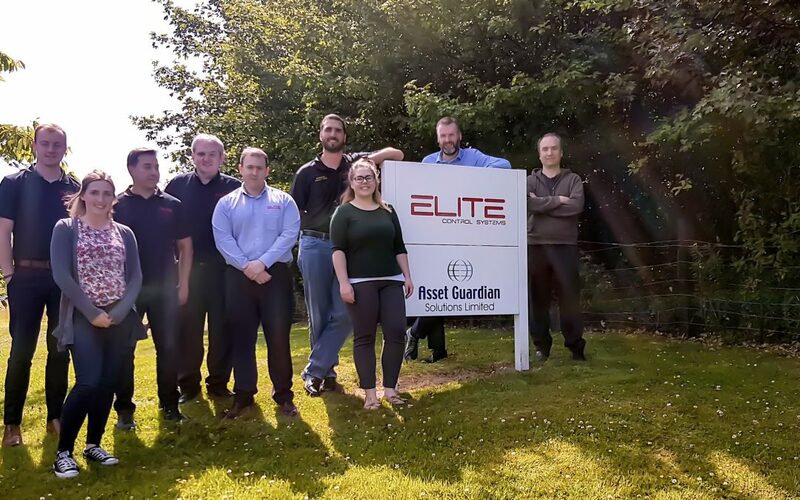 Formed in 1992, Elite Control Systems is known for its expertise in providing engineering services to a variety of Industries who use fast-moving process control, automation and information technology. In 2010, AGSL was formed to accelerate the development and growth of the AG Software Solution which is an innovative solution that helps users to comply with ISO & IEC Standards, Government Directives and Industry Best Practices for the “Configuration and Change Management” of Industrial and Automation and Control Software for process critical systems. 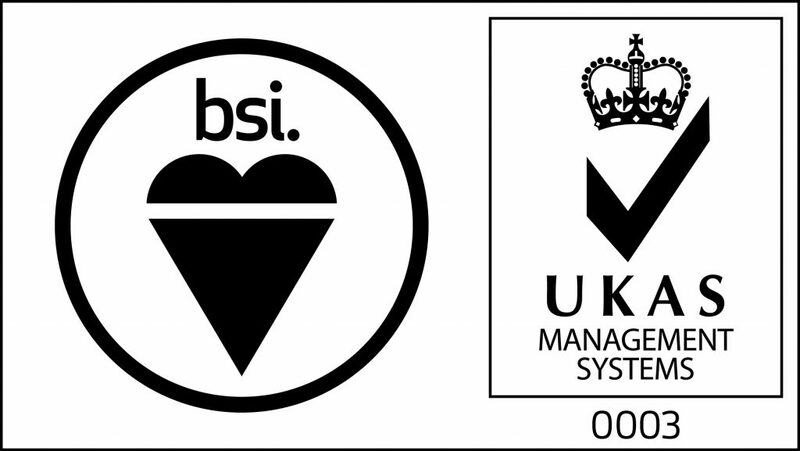 Elite Control Systems Limited is pleased to announce the successful transition to the Quality Management Accreditation ISO 9001:2015. 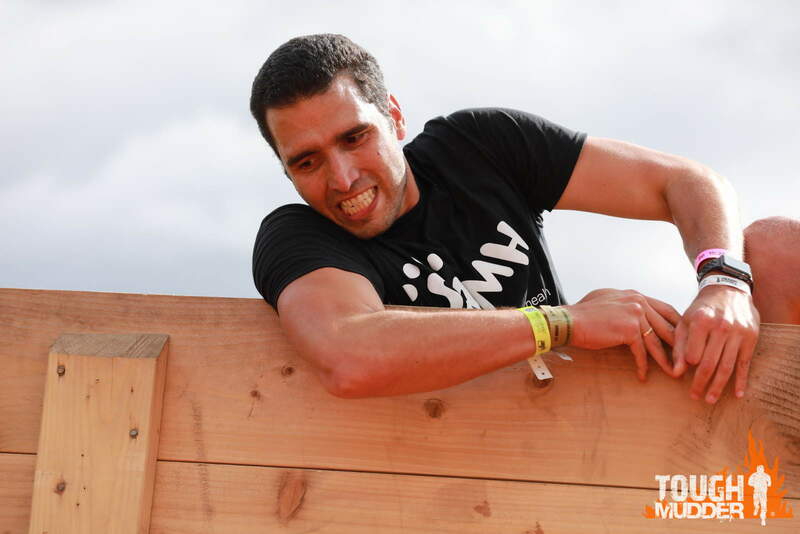 The new transition allows Elite to continue to monitor and improve quality across the company. 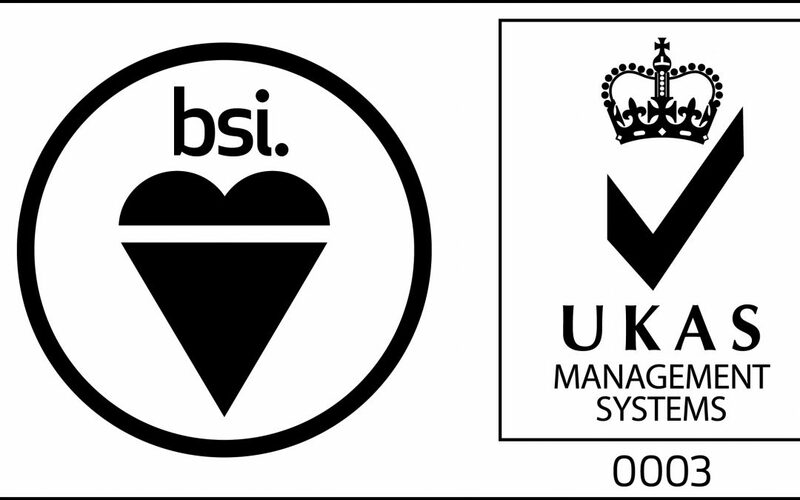 The British Standards Institute (BSI) , is among the most highly regarded Management Systems Certification Bodies in the world and it is accredited by the United Kingdom Accreditation Service (UKAS). This allows a thorough audit of the technical competence of companies such as Elite Control Systems Limited that offer services ranging from inspection, calibration, testing and certification services. 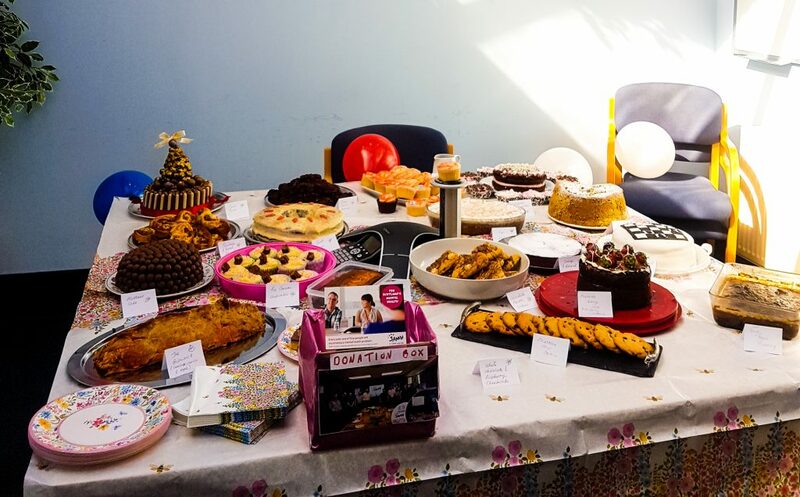 “Well done to everyone involved. 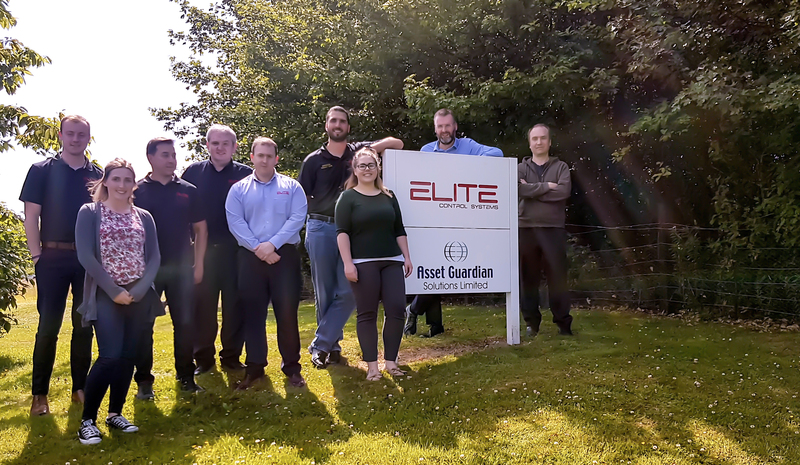 This successful 3-year transition to the latest accreditation shows the continued importance of maintaining the high standards Elite Control Systems work to.”, Brian Sneddon, General Manager at Elite Control Systems Limited.